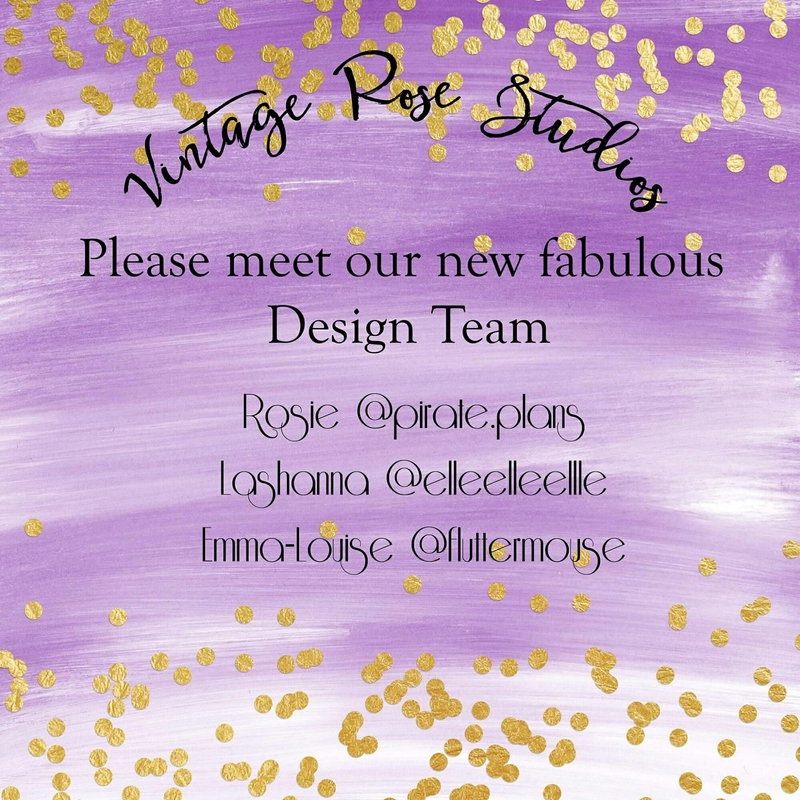 I’m On The Vintage Rose Studio Design Team! However I have been lucky enough to be selected for Vintage Rose Studios design team along with two other lovely ladies, Rosie and Lashanna. I will be part of the team for a minimum of 3 months and you will see a lot of Melissa’s designs in my planners. I also have a discount code to offer you all. 15% off over any £10 purchase : Emma15. Keep your eyes posted for the Black Friday deals that will run from Thursday 24th until Monday 28th. ‹ PreviousPlanner Productivity: The Benefits To Planning Your Work.